Blowfish Studios has announced that 3D pixel adventure game The Deer God is set to come to PS4 and PlayStation Vita sometime in Q1 2017. 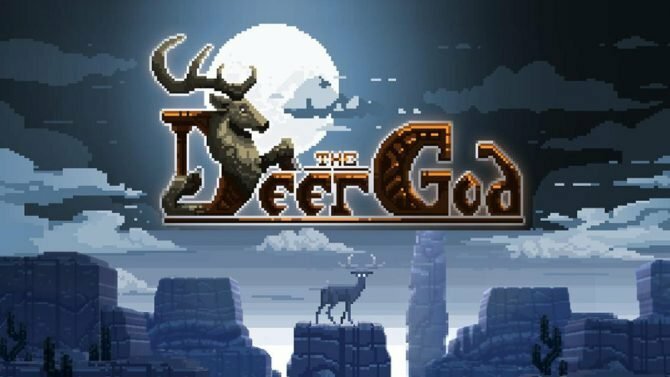 The developer also announced that as of today more than 1.5 million people have downloaded The Deer God across Xbox One, PC, and mobile devices. The story follows a hunter as he attempts to take out the largest buck for bragging rights. His expedition takes a turn for the worst when he gets mauled to death and comes face to face with The Deer God. Reincarnated as a fawn, the hunter returns to his world and must stay alive as he traverses a procedurally generated world. 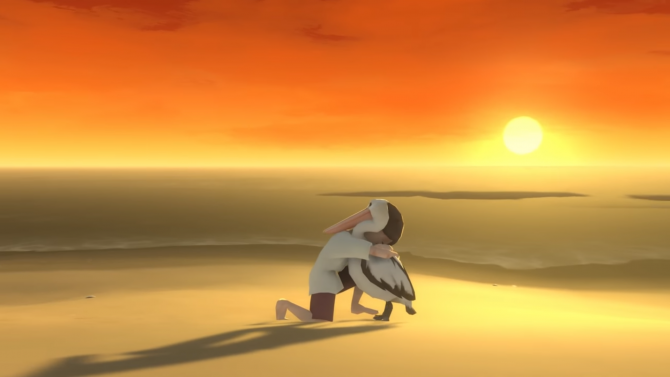 Players are granted one life and feed to replenish their health. As fawns progresses through the day and night cycles in the game, they mature, allowing them to mate with doe and have offspring. Each fawn that is born offers players another life, should they die.